Its holiday season and for most of us, it’s time for changing/upgrading our smartphones. With all smartphone manufacturers having showcased what they have to offer in 2017 and since now have so many options to choose from, for an average consumer it could be a bit overwhelming to decide which one to get. So, in a humble attempt to assist you with your buying decision here’s a comparison between OnePlus 5T, LG V30+ and Galaxy Note Fan Edition (Note FE). The primary reason for comparison is that these 3 phones are ideal representatives and encompass the diversity Android world has to offer. They all run on Android Nougat 7.0 all of them have top of the line specs as far as the hardware and internals are concerned. The fingerprint sensor, large rechargeable batteries and USB Type-C charging port, 3.5mm Headphone Jack etc. (you can find the detailed specs sheet for each of these phones in the respective links below) OnePlus 5T and LG V30+ both are powered by Qualcomm’s Snapdragon 835 Chipset and a 3300mAh Battery, while the Galaxy Note FE is powered by equally powerful Exynos 8890 and a 3200mAh Battery. Adaptation of Pure Android, with no fancy or vanity features and gimmicks. Sensible and practical customization options, such dark mode theme which, even with a larger FHD AMOLED screen with 18:9 screen aspect ratio, still results in providing longer battery life. Also, DASH charge is the fastest charging solution as on date so even if you run out of juice just 30 mins of charge will provide you with a full day’s use. Specs wise (8GBRAM+128GB Storage) it’s one of the most powerful smartphones you could get today and it reflects in its performance as well its buttery smooth and is safe to say superior to most of the flagship phones out there. And it also now features a facial recognition for unlocking the phone that works just fine. And the Dual camera setup performance of which is at par with the best of smartphone cameras. And that’s not all, the most admirable aspect of this phone is pricing, it costs almost 30 to 50% less than the current flagships. The OnePlus 5T Singapore embodies what android should be! The V30+ is a true flagship device that has every feature you would want on a smartphone today. All glass design which is still Military grade standard 810G compliant, IP68 Rating for water & Dust resistance, wireless charging, 18:9 screen aspect ratio P-OLED display and the first phone from LG to be VR ready. The best adaptation and performing wide-angle camera on a smartphone. Also, as an added security and personalization feature, it has a unique voice recognition feature to unlock your phone. However, the standout feature though is its amazing capabilities and features for audio and video recording, and multimedia consumption capabilities. With Camera Modes like Point Zoom & Cine Video Mode combined with directional HD Audio Recording, 5 band equalisers with QuadBeat settings and a Hi-Fi Quad DAC (B&O Play Certified) you literally would be carrying a mini studio in your pocket. Also, it is one of the rare smartphones to feature a Hi-Fi DAC, so if you a music buff then the LG V30+ pricing in Singapore at $980 suite you best. If you are looking for a smartphone with S-pen, then there is no other manufacturer out there who could compete with Samsung Note Series. 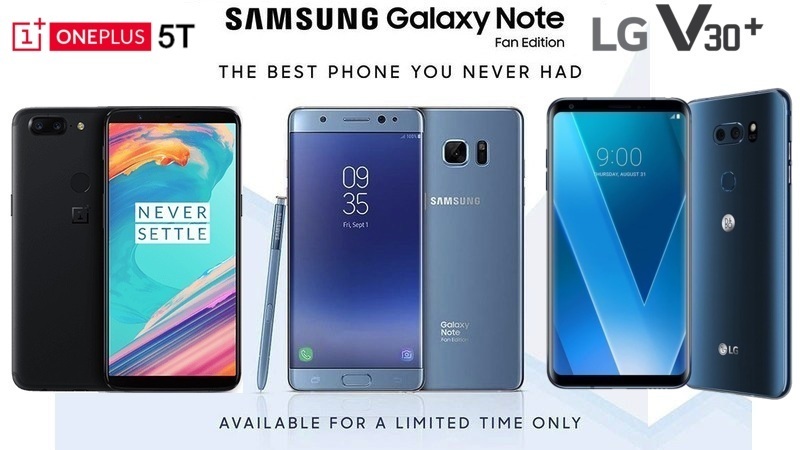 Difference between Note 8 and its little brother is that the Note FE price in Singapore is more affordable than the Note 8, 0.5-inch diagonally smaller display, and a front physical home button. The 4GB RAM is enough to run most of your daily tasking apps let alone we are talking about Exynos 8890 chipset that can run circles around so-called flagship device from Oppo using Snapdragon 660. Another huge advantage is IP68 rating, all glass design, 8-point battery safety test and last but not least Iris scanner for more enhanced security. Though it still employs the standard screen aspect ratio of 16:9 the QHD Super AMOLED Display is still amongst the best a wider compared to narrower and taller design attribute of most of the flagships. Making it easier to type and for media consumption, and maybe still preferable by many of us. Also, along with a front mounted finger sensor, it also has an iris scanner. The Single Camera at the back is no slouch either and shoots some amazing pics and videos. In addition, Samsung UI is the most customizable and offers the best theme engine. However, there is no doubt that the S-Pen is what sets this phone apart. 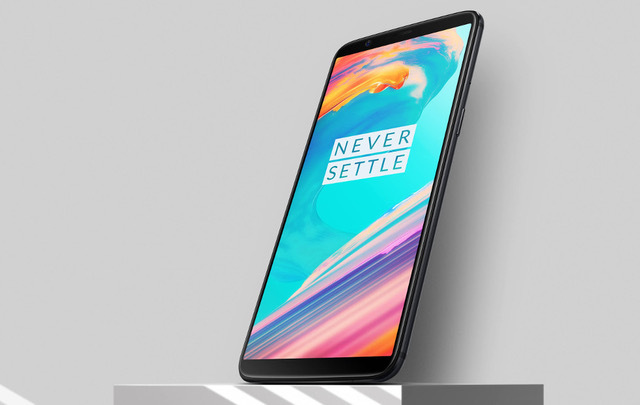 So to summarize all up, the OnePlus 5T is a phone for Android purists who love the performance and minimalistic approach, are frugal with their spending, but you miss out on wireless charging, IP68 Rating and lack of Expandable Storage. 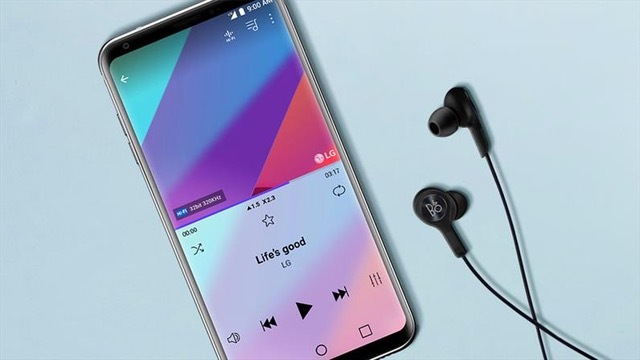 The LG V30+ is for one who loves to create and consume Multimedia and the Audiophiles. 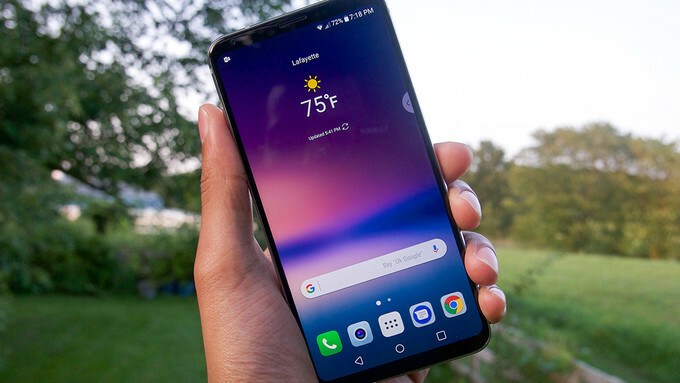 However, LG V30+ is currently the most expensive of the 3. 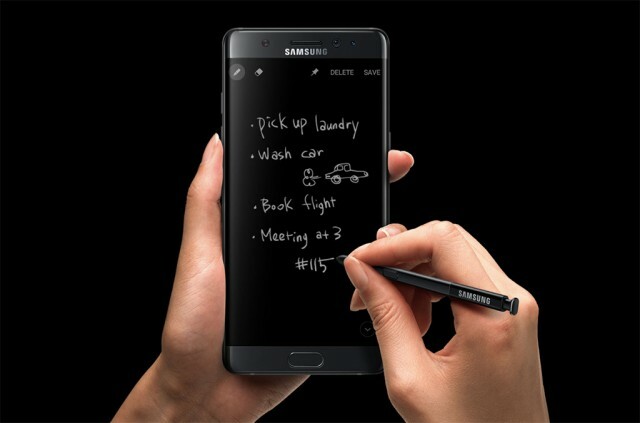 The Note FE is for the ones who can’t live without an S-pen and who like to tweak with their UI and customization. Another icing on the cake is Note FE`s user-friendly interface and file-transferring Smart Switch apps which caters exclusively only to Samsung adapters. Take note that the version we`re selling is Malaysia set without warranty. Same goes for Oneplus 5T which is the Hong Kong export set. So if you are more concern about the warranty issue, we recommend that you go for the LG V30+ which comes with a whopping 2 years Singapore warranty. 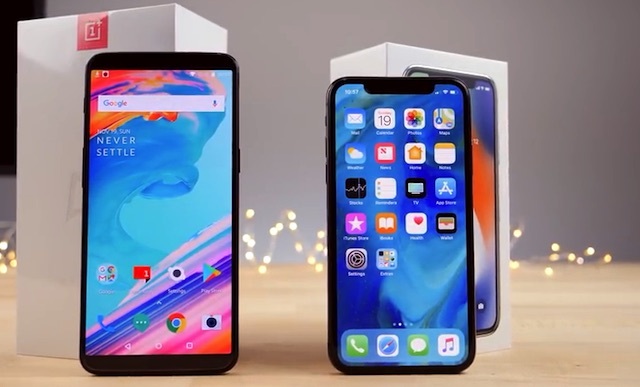 You won’t regret getting any one of these 3 smartphones, though at the at of the day it’s up to you and it’s your choice and decision that matters which if the best form of Android for you!